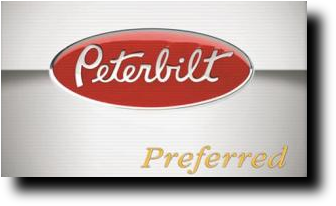 Save money every day by becoming a Peterbilt Preferred member. Membership is always free and you can sign up by stopping by our service desk or sign up online now. Once you are a member the savings is automatic. To see what's on sale click the links below. If the PDF file does not open in a new window check your downloads folder.